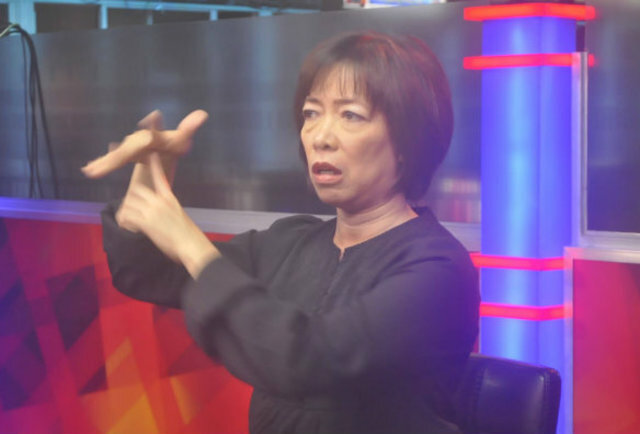 To all my Filipino sign language interpreters, may I encourage you to answer this Interpreting survey form? 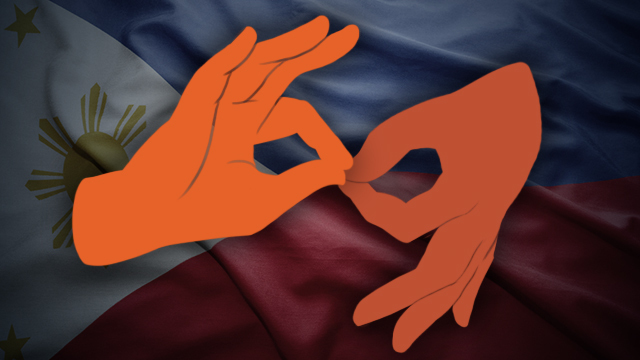 This survey is being conducted by the Philippine National Association of Sign Language Interpreters (PNASLI). The group would like to get in touch with with all its members soon for the next General Assembly meeting.